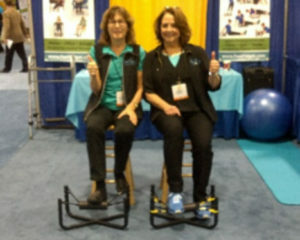 Let us help you discover the benefits of our FootFidget® products! Please contact us with any questions you have. Restocking fee of 15% will be applied for returns other than for manufacturers defect. *We deliver only within the Continental United States. Please contact us at info@footfidget.com for a listing of our distributors who will deliver to your country.